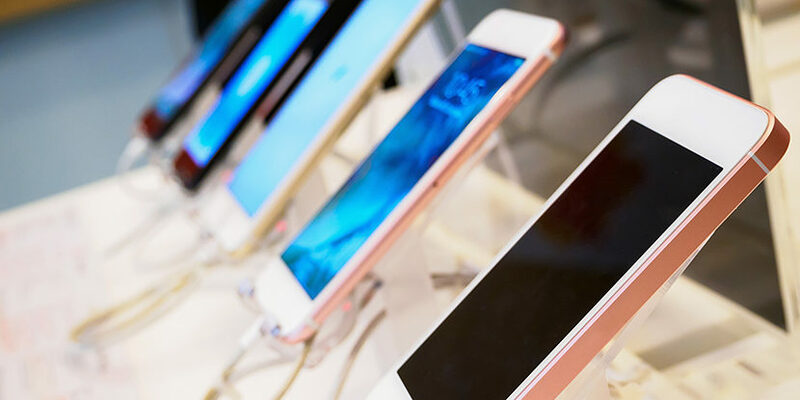 A series of lawsuits being conducted by Philips against various mobile phone manufacturers is one of the largest in Europe. Now the Dutch company has lost one of its important UMTS patents in Germany. The German Federal Patent Court declared EP 1440 525 null and void. The defendants are French smartphone manufacturer Wiko and Taiwanese electronics company Asus (case ID: 2 Ni 11/17). The patent protects a radio communication system. The German Federal Patent Court declared the patent invalid in seven out of 15 claims. 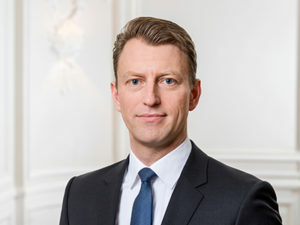 Phillips’ infringement action against the two mobile phone manufacturers at the Mannheim Regional Court was based on these same claims, and initally proved successful. Asus and Wiko have lodged an appeal at the Higher Regional Court. However, the infringement proceedings are likely to be suspended until the question of validity is clarified. Phillips may appeal the Federal Patent Court’s decision. In the UK, the patent is being attacked by Asus and HTC, as confirmed by the High Court London in May 2018 (case ID: HP-2015-000063). The Regional Court The Hague, on the other hand, toppled the patent in the first instance. In the UK and the Netherlands, appeals are ongoing. Philips launched the lawsuits in 2015, intitally suing Asus, Archos, HTC and Wiko for patent infringement before the Mannheim Regional Court on the basis of eight patents. Four of the patents relate to the UMTS and LTE standards. All others are implementation patents. Now the parties will battle it out before the Düsseldorf Regional Court. More than 14 patents are in dispute in Germany, with some of the Mannheim infringement proceedings already in appeal. Philips claims the mobile phone manufacturers are infringing the patents through Android applications. Google, as an Android provider, is now involved in the dispute. Further suits are pending before the UK, Dutch and French courts. So far, there has been variable success for Philips. Autumn 2016 saw the greatest win for the Dutch company to date, when Philips enforced a ruling by the Mannheim Regional Court against Asus and Archos. The court found the defendants, including Wiko and HTC, to be infringing an implementation patent. It then stopped the sale of Asus mobile phones in Germany. However, Phillips remains unable to obtain a licence from any of the mobile phone manufacturers. Together with the patent dispute between Intellectual Ventures and the German mobile phone industry, Philips’ lawsuits is the largest series in Europe for mobile phone patents. In Germany, Philips is working with Bremen IP firm Eisenführ Speiser in numerous proceedings and on various technologies. The law firm did not comment on the verdict. Philips is working with its go-to law firm Hoyng ROKH Monegier for the proceedings at The Hague. The international IP firm also conducts the Paris proceedings. On the other side of the English Channel, Bristows steers the suits before the London patent courts. 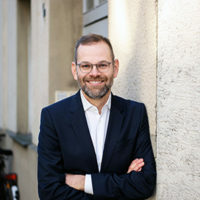 Düsseldorf lawyer Andreas Kramer originally conducted proceedings for Wiko under the banner of Arnold Ruess, before moving to Vossius & Partner in 2017. Now the Vossius patent attorneys are active for Wiko in other related proceedings. 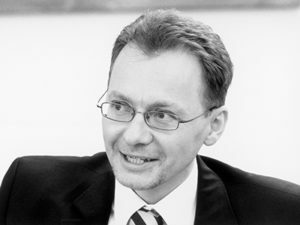 However, the current case is handled by patent attorneys from Hamburg firm Raffay & Fleck. Wiko retained the outfit as the trial began, but hired the patent attorneys of Samson & Partner and Lieres Brachmann for other proceedings against Philips. IP firm Beau de Lomenie is also involved in the French proceedings. Throughout Europe, the second plaintiff Asus is represented by Taylor Wessing. In Germany the roles are clearly divided. A team around Munich partner Kamlah advises on the SEP proceedings, while a team around Düsseldorf partner Küppers handles proceedings concerning implementation patents. It has support from patent attorneys at Kreisler Selting. In SEP proceedings such as in the current case, Asus relies on the experience of patent attorneys from Wuesthoff & Wuesthoff. HTC is represented throughout Europe by Hogan Lovells. The Taiwanese company has a long-standing relationship with the firm. Google has also retained Quinn Emanuel Urquhart & Sullivan for patent litigation in Germany for many years. Archos is represented by Allen & Overy in Germany, France and the Netherlands.